TONICOS FACIALES	/	Hay 10 productos. AGUA DE ROSAS VOLAND NATURE 300 VAPO. 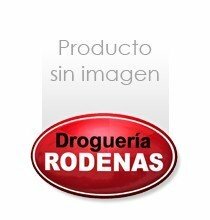 TONICO FRANCIS A LA MALVA 200 ML. TONICO SERUNTONIC F-99 200 ML.